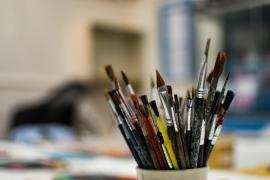 Petersfield Museum offers a diverse and engaging education programme for all ages. We provide workshops, talks, loans boxes, trails and tours of the museum and the local area. Our programme can be tailored to meet any needs and areas of interest and are suitable for schools, youth clubs, historic societies, U3A groups and many more. To find out more about all we have to offer please explore the website and if you have any questions, please contact Ryan Watts, our Learning and Community Engagement Officer on 01730 262601 or education@petersfieldmuseum.co.uk. We are always looking for new opportunities to work with the local community so please feel free to contact us to discuss your groups ideas and needs.Petersfield Museum offers a diverse and engaging education programme for all ages. 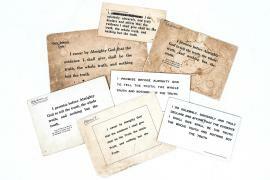 We provide workshops, talks, loans boxes, trails and tours of the museum and the local area. 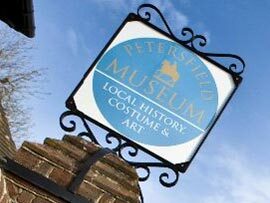 Petersfield Museum has something for all the family from toddler to grandparent with school holiday activities, Free Saturdays, special events and family friendly exhibition interactives. To find out more about these events click here. Petersfield Museum is home to a diverse schools education programme, offering workshops, loans boxes, outreach sessions and much more to all school aged children. Our education programme is designed to work alongside the National Curriculum and help pupils and teachers engage with topics in new and exciting ways. Our friendly Learning and Community Engagement Officer works with teachers to develop sessions that meet their specific needs and provides support from booking to delivery and beyond. 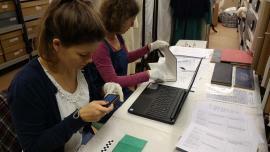 To find out more or to talk to them to discuss your needs call 01730 262601 or email education@petersfieldmuseum.co.uk.